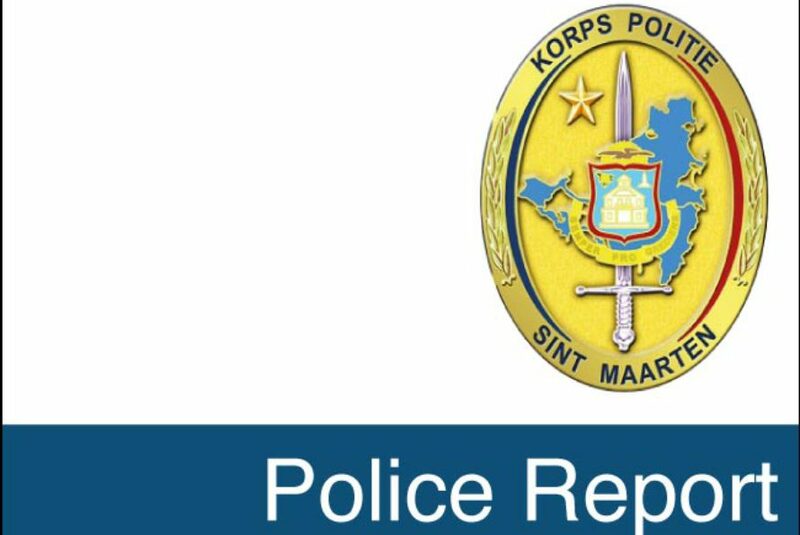 On Thursday the 10th of November approximately eleven forty pm (23.40) in the night a resident of Blueberry road in St. Peters was suddenly confronted by two intruders. Both men had their faces covered with masks and both were armed with fire arms. The victim was restrained as both men searched his home. A complaint was filed at the detectives department and they are busy conducting an investigation in this case. On Saturday the 12th of November at approximately 01.25 am in the early morning afternoon a lone masked gunman ran into the Great Bay Casino and robbed the casino of an undisclosed amount of money. After gathering what he could he quickly ran out of the casino and disappeared into the darkness. Anyone with information pertaining to this case can contact the detective department.